It is widely available, not expensive and a perfect drink for warm summer days. 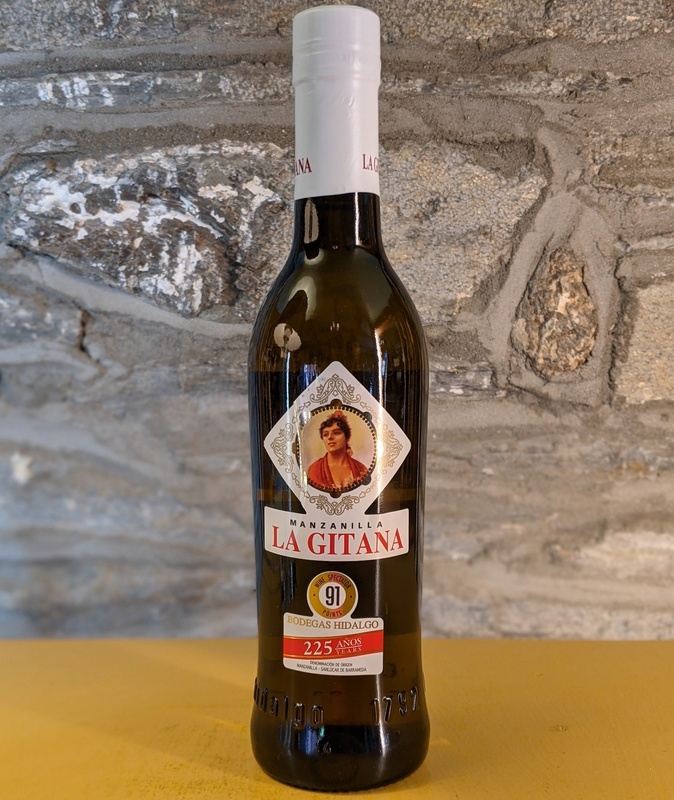 It’s easy to see where the name comes from: the label carries a ‘gitana’ (gypsy woman), painted for the firm by Joaquan Turina, as an homage to a bar in Málaga run by a gypsy, where Hidalgo’s Manzanilla was particularly popular.<br> <br> Nose: a lively, crisp, young Manzanilla. Yellow apple aromas, lemon and lots of floral notes (dried flowers, chamomile), slightly more than in other Manzanillas.  A touch of sea breeze and iodine.<br> <br> Mouth: starts light and dry, with lots of apple flavours. Becomes saltier than the nose suggested, with subtle hints of liquorice and salted almonds. Very light herbal notes as well. Not a lot of yeasty flor to be noticed, I guess most of this is filtered out. Quite a short finish, which makes you have more. Nose: a lively, crisp, young Manzanilla. Yellow apple aromas, lemon and lots of floral notes (dried flowers, chamomile), slightly more than in other Manzanillas. A touch of sea breeze and iodine.